Home » Binary Options » How Do Binary Options Brokers Make How do binary option brokers make their money? How Do Binary Options Brokers Make Money? Over recent years, binary options trading has become an accepted form of investment in the financial markets. Unlike the forex market or stock market where the brokers charge spreads or commissions, binary options brokers don’t work in this way. How do Binary Option brokers make money? Binary options brokers actually make money through a variety of ways. However, the precise method is dependent on the business model of the broker. One way of making money is through the pricing of the binary options. Another way is through the trading activities of traders. Binary options broker normally obtain their pricing structures from their liquidity providers. What many traders are unaware is the fact that the pricing of the binary options that they are trading in is marked up slightly from those in the market. 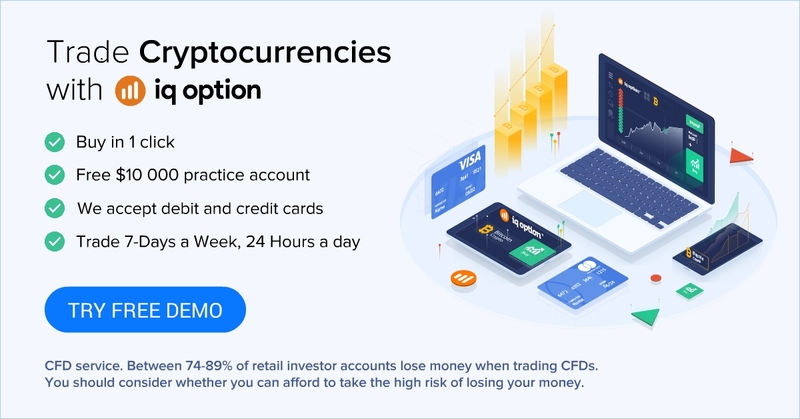 When we want to trade in binary options, we check out the prices of the asset displayed on the trading platform together with the expected payout in dollars and cents. Another way for binary options broker to make money is through the trading activities of their clients. Let us suppose that Acme Binary Options broker has 500 clients. USD will fall within the hour.